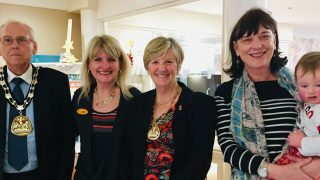 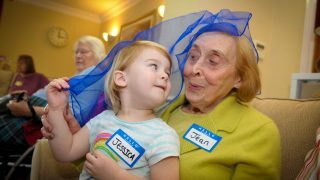 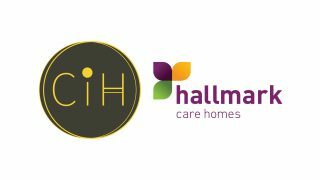 Hallmark Care Homes operate one care home in Rugby, Warwickshire, called Anya Court, which provides residential care, dementia care and nursing care. 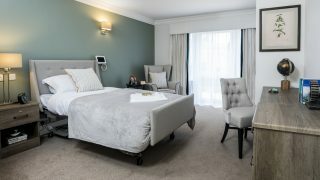 The experienced team at Anya Court offer relationship centred care, which ensures that residents are able to continue with the lifestyle and daily routine they are used to, whether that means visiting friends, taking a walk in the park, or helping out in the garden. 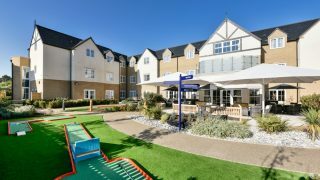 Our care home in Rugby features a range of facilities for residents such as a laundry room and ‘corner shop’, as well as opportunities to take part in preparing food, all to promote independent living and enjoying the lifestyle they want. 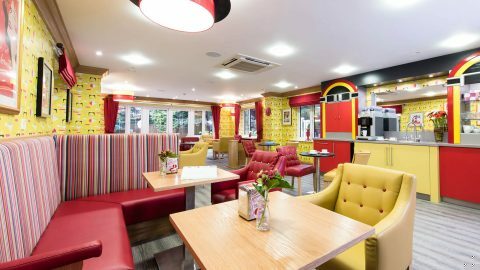 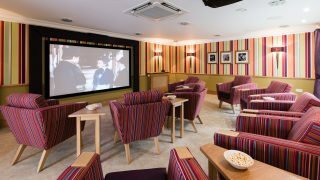 Meanwhile, an onsite café and cinema room ensure there’s always something for residents to do! 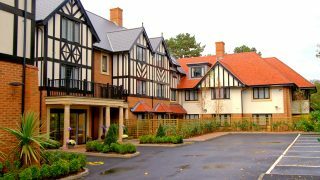 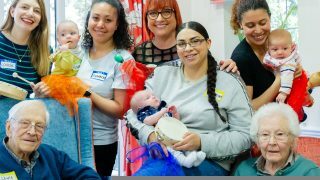 Find out more about Anya Court Care Home in Rugby, Warwickshire, below.